What are you doing to prepare for severe weather in GA? ALBANY, GA (WALB) - It’s Severe Weather preparedness week in Georgia and state officials want to make sure you know how to get warnings in the event of severe weather. 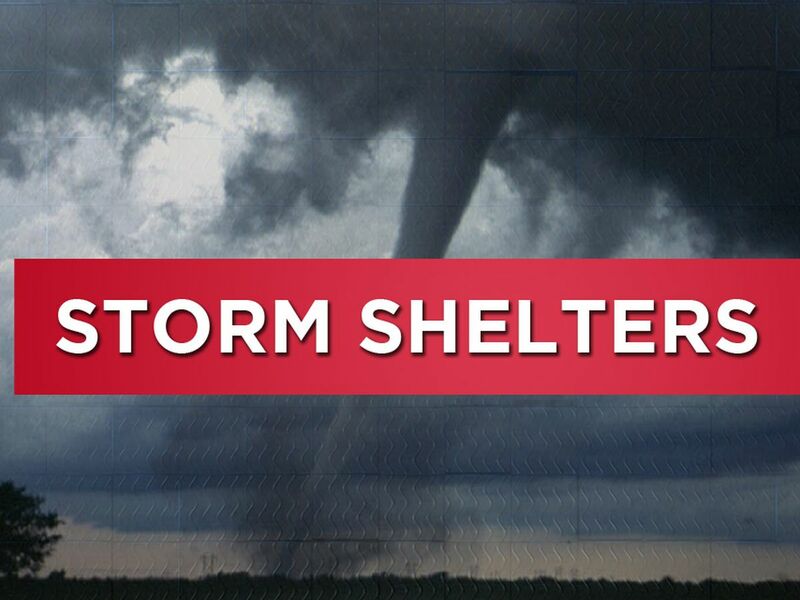 Experts at the National Weather Service (NWS) said the best way to keep your family safe is to know what events can happen in your area. Next, put together a disaster kit with the supplies you’ll need to survive a disaster in your area. Start with a NOAA Weather Radio: They will warn you if you need to take shelter, which can be life saving if you are asleep. Sign up for Wireless Emergency Alerts: Receive alerts from a nationwide text alert system. It sends automated messages to your phone about significant weather threats specific to your location. This same system was tested following Hurricane Michael. NWS also recommends reaching out to your local emergency management agency, know their policies and listen for outdoor sirens if bad weather is in sight. 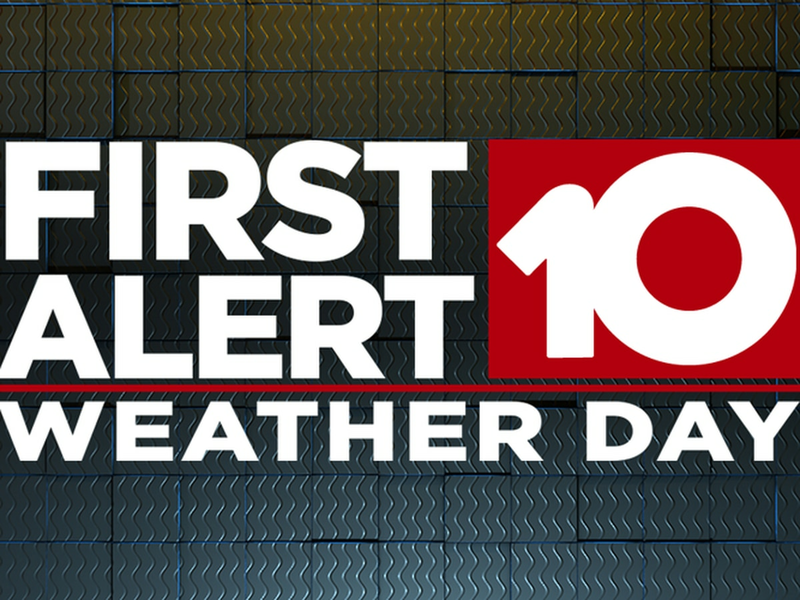 Finally, you can download the WALB First Alert Weather app. We track all local, severe weather watches and warnings to bring you life saving information when it counts. We can also notify of you of severe weather when you’re on the road and away from home.